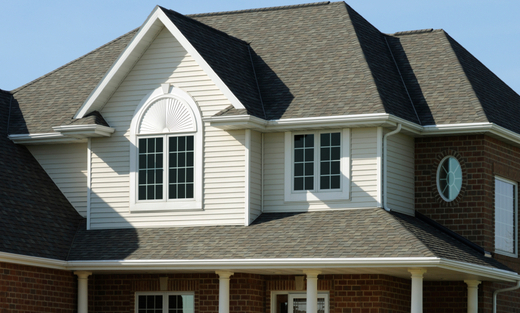 Successfully serving the Main Line of Pennsylvania for over a decade Accurate Gutter Installation LLC. is fully insured and licensed with the state, installing, repairing and cleaning seamless gutters and downspouts. Our seamless gutters and downspouts are available in aluminum and copper a wide variety of colors to choose from. We also offer custom made window well covers using only the best material the industry has to offer welcoming commercial and residential customers. No job is too big or too small. Our company motto sums up what Accurate Gutter Installation, LLC. strives for with every customer, "Perfection in Gutters". We offer free estimates and free consultation. We are family owned and operated. We accept all major credit cards.